What Does Freshness Mean to a Chef? Imagine: an Italian restaurant known for their tiramisu runs out of the dessert on a Saturday night, their busiest night of the week. Unfortunately, the restaurant’s pastry chef works Sunday to Wednesday. Without the signature dessert, guests leave unhappy and potential revenue is lost. But it could have been prevented without sacrificing work hours or freshness. We don't generally publicize it. We don't really talk about it in this way. Heck, we never really thought about writing a blog post about it until a few weeks ago. But here at High Sabatino, there's one general thing you should know about our lineup of foodservice solutions. 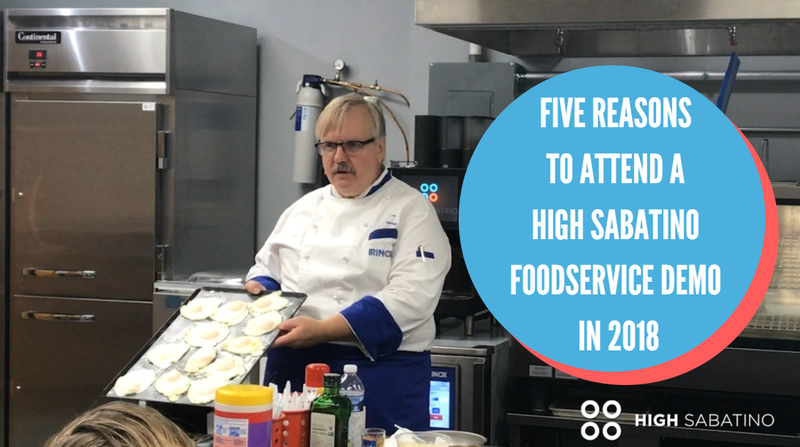 We love it when people come by the High Sabatino test kitchen to attend our Irinox Training Demos, our RATIONAL CookingLive events, or just to stop by to browse and talk food. But we've had many people who have never attended ask us, "Why should we attend a demo?" If you're familiar with shock freezers or blast chillers, you know they are widely used to comply with HACCP standards for food safety. However, not all blast chillers are created equal. 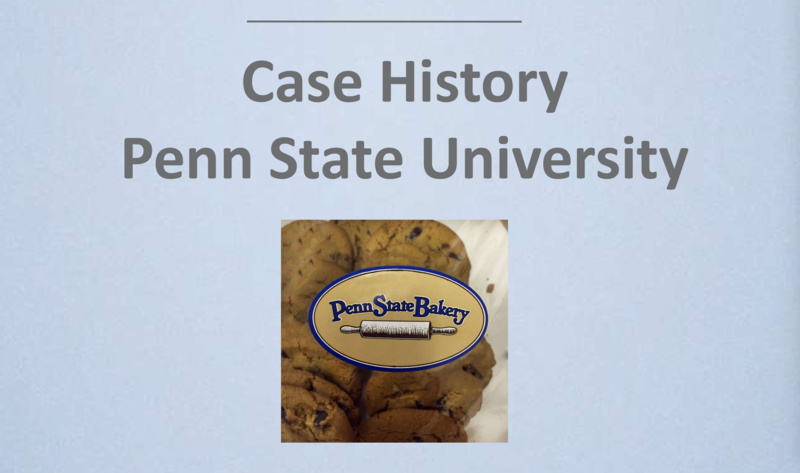 The bakery department at Penn State University in Happy Valley, PA is a wholesale distributor that not only serves more than 46,000 students on the main campus, but also provides products on the school's other 23 campuses and surrounding shops ranging from mom and pop storefronts to wholesale bakeries. You make everything from scratch. Even your homemade beef stew cooks overnight, almost every night. With limited space, you need to be very smart about how you prep, cook, cool, and store your products. There's no time or space for ice baths, and you need to be quick to get things out of the way. Every inch in the kitchen counts. Every minute counts. Here's how you can maintain freshness with a blast chiller. Ready for a Sneak Peek of What You'll See at NAFEM17? 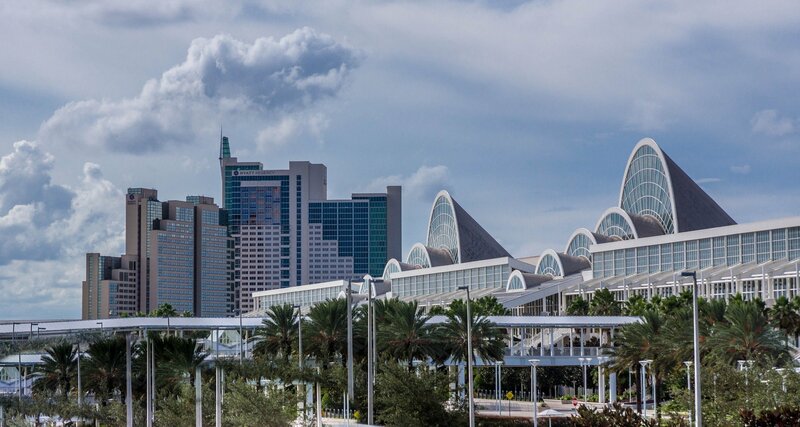 As many of you know, the biggest food service equipment tradeshow, The NAFEM Show, is making its biennial appearance in Orlando this February. Here is a sneak peek of what you can expect to see at NAFEM17.